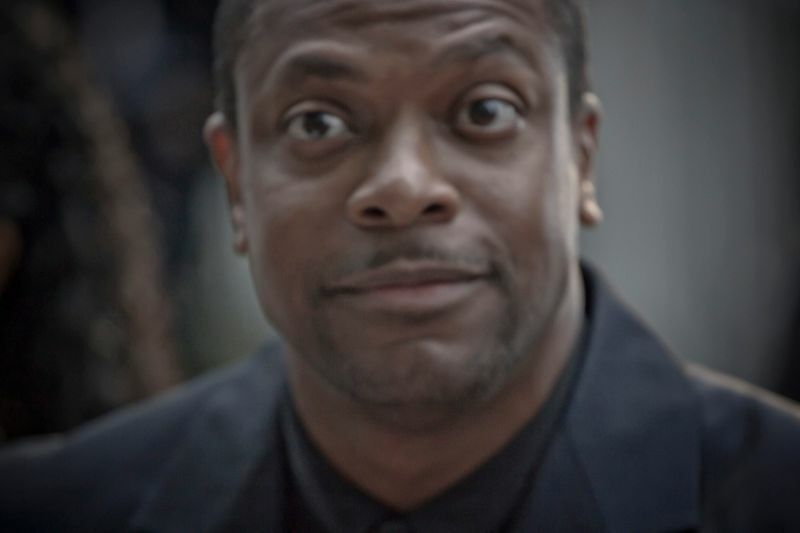 Christopher "Chris" Tucker (born August 31, 1971) is an American actor and stand-up comedian. 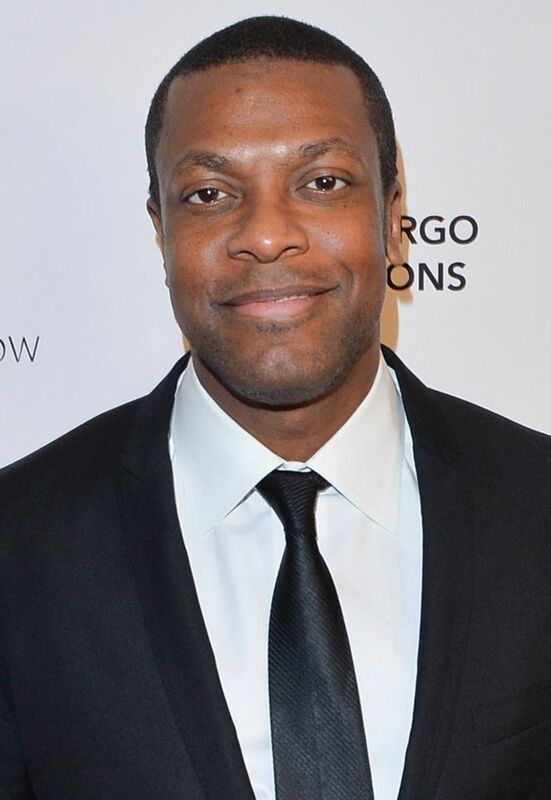 He is known for playing the role of Smokey in Friday and as Detective James Carter in the Rush Hour film series. Tucker became a frequent stand up performer on Def Comedy Jam in the 1990s. He also appeared in Luc Besson's The Fifth Element, Quentin Tarantino's Jackie Brown, and David O. Russell's Silver Linings Playbook and Money Talks. Read more on Wikipedia.